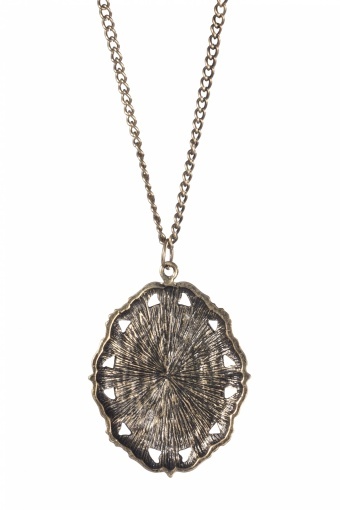 Vintage inspired long 40s Renaissance Peacock Locket bronze necklace by From Paris With Love! 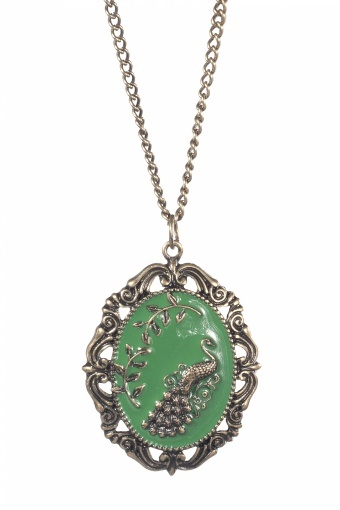 Simply stunning locket with a very detailed peacock against a green enamelled background. 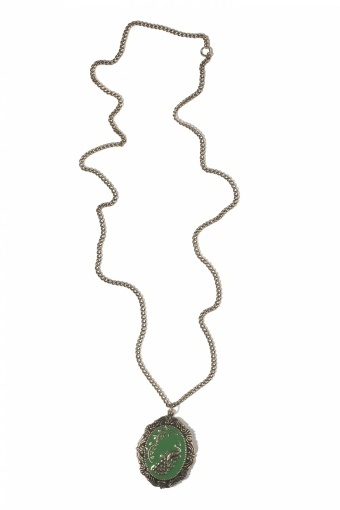 The edge of the locket is in an antique look curl pattern. Material: bronze tone (nickelfree) metal.